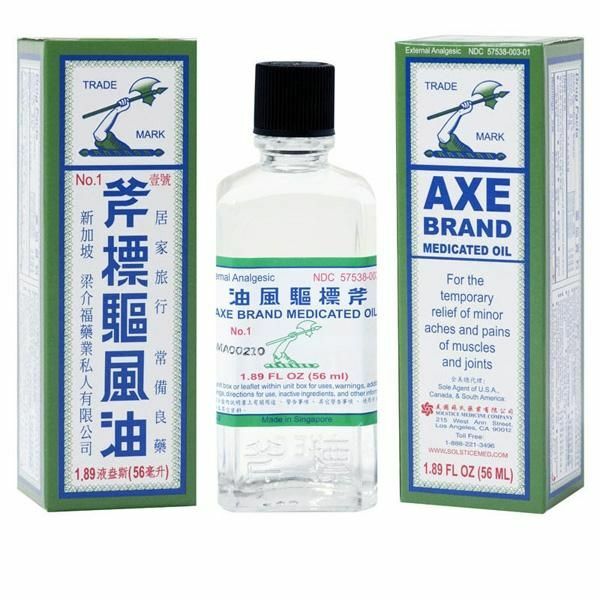 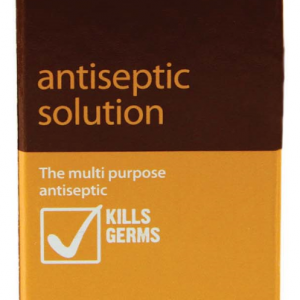 This item has been rebranded as Mundicare Gel with a new look. 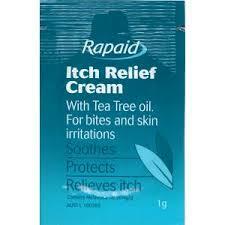 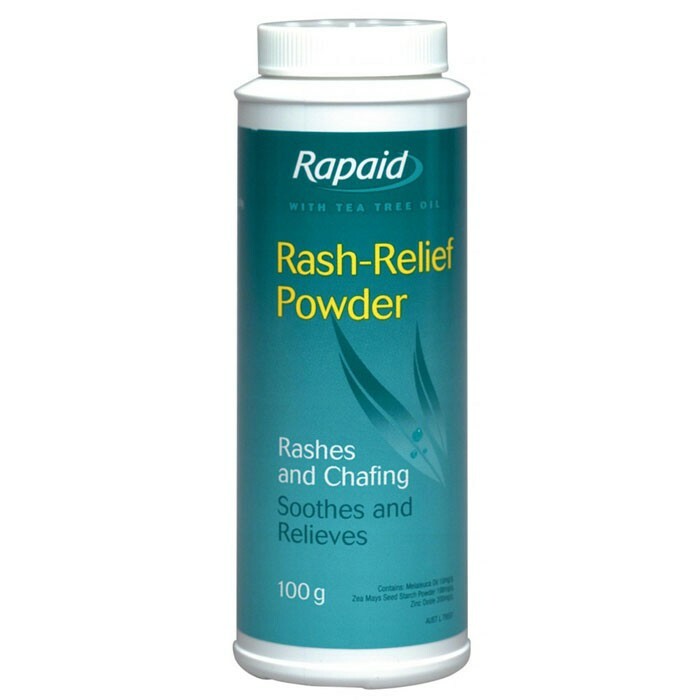 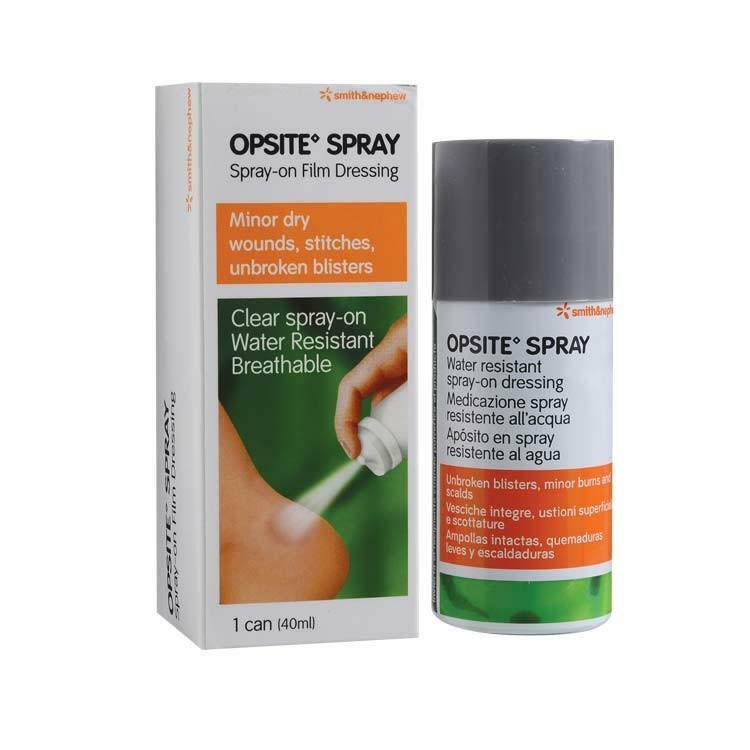 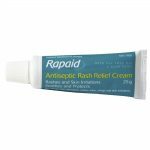 Rapaid™ is a unique range of first aid and skin care products, which offer first aid, treatment and relief for a number of common skin ailments and irritations. 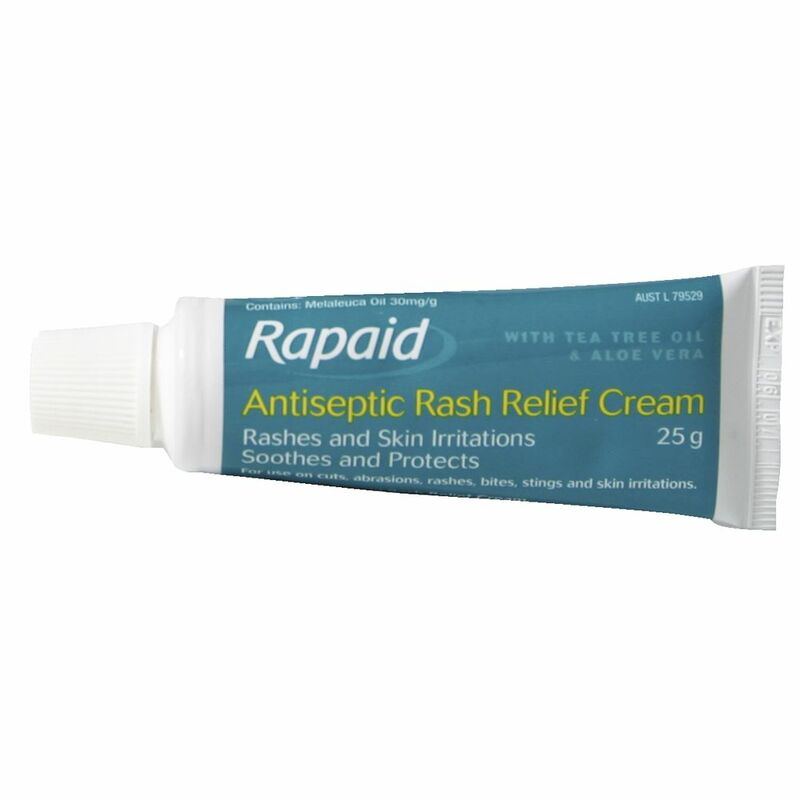 Rapaid skin treatment products combine the properties of Melaleuca Oil (Tea Tree Oil), which is not only a natural antiseptic, but also exhibits local anaesthetic and anti-inflammatory properties, to provide rapid soothing relief – naturally.